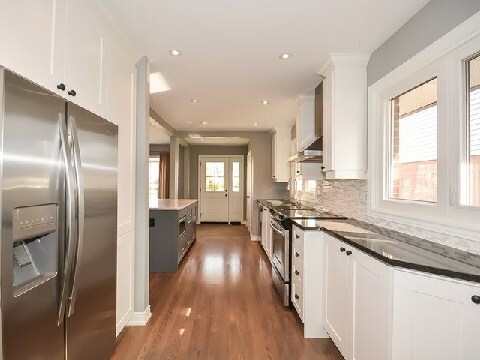 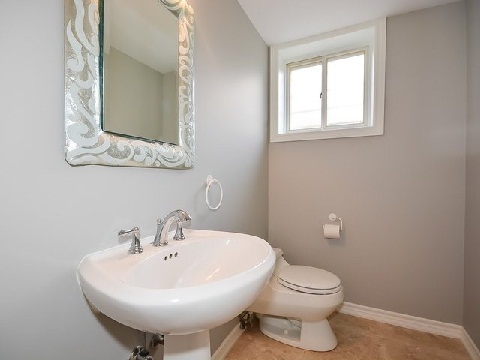 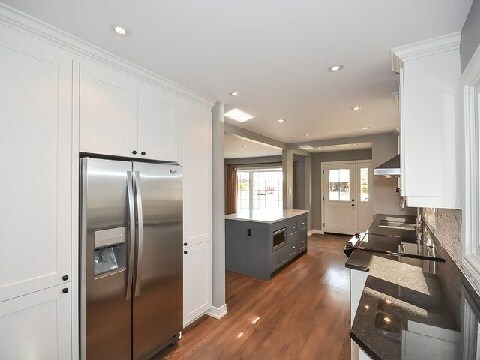 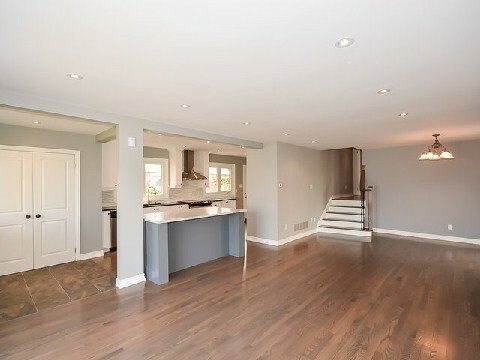 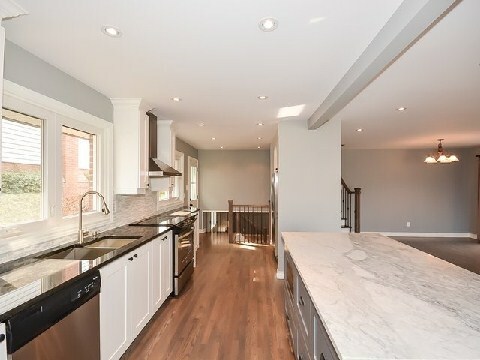 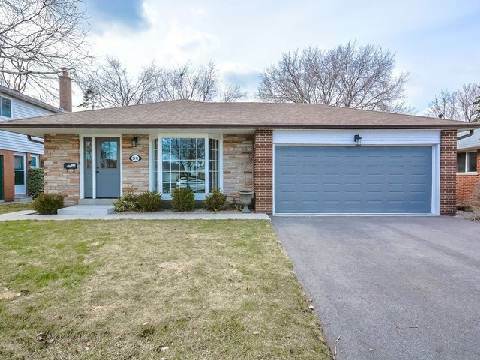 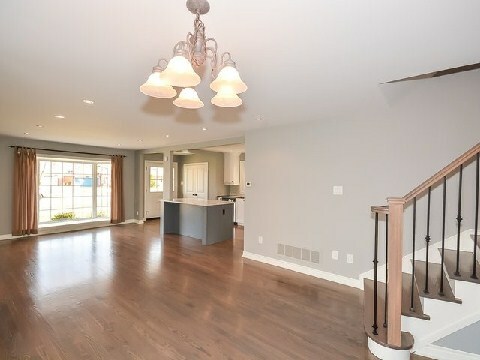 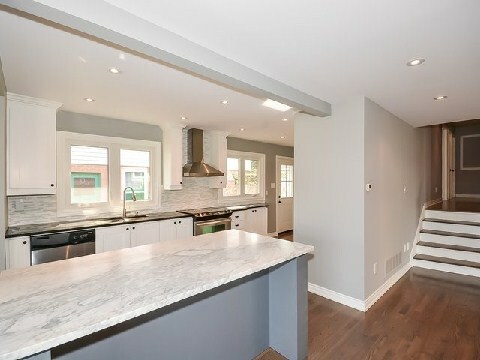 Completely Renovated Open Concept 3 Bed/3Bath, 3 Level Backsplit, $100K In Recent Renovations Incl: Custom Kitchen, Granite, Marble Counters, Backsplash, Stainless Steel Appliances. 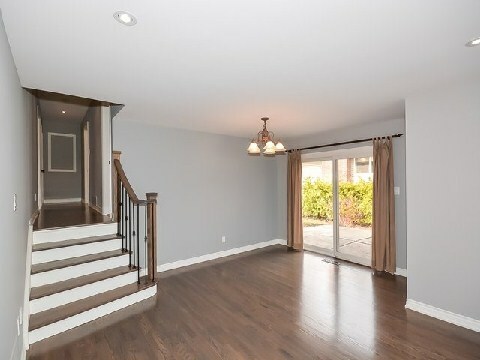 Hardwood Floors & Stairs, Iron Pickets, 39 Pot Lights, Smooth Ceilings, New Master En Suite W/Large Glass Shower & New 4Pc Main Bath. 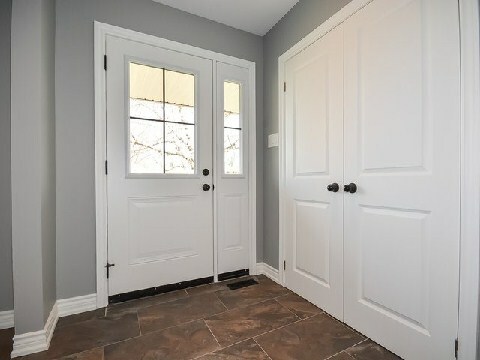 New Garage Door, Front Door, Side Door. 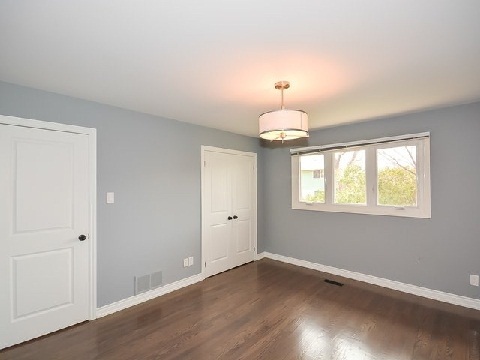 Designer Paint, Trim Baseboards, Doors, Hardware & Light Fixtures.